Hi Beauties! So, today I wanted to talk about how to keep your pout perfect! In other words, how to keep your lips soft, pink, and healthy! This is a routine that I maintain for my lips, and keeps them super hydrated! Hope you guys enjoy! *BUT FIRST* Urban Decay is on HauteLook! HauteLook is a website that has flash sales, and this week, they have Urban Decay! They have AMAZING deals, some of which I wish I could have taken advantage of before ordering off the Urban Decay website (See my Haul post!) This sale will only last a couple days, so check it out fast! Without further ado, here is how to keep your lips healthy and hydrated! 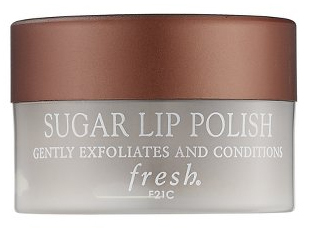 using a small amount, gently work this into your lips for about 1-2 minutes, or until all the lip scrub has evaporated. Then, using a damp wash cloth, wipe the remaining lip scrub off your lips. 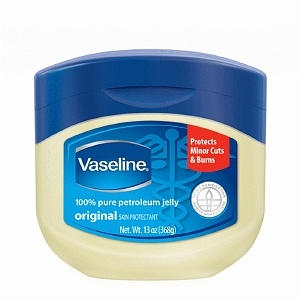 After you have scrubbed your lips, dab some petroleum jelly (Vaseline, Aquaphor, or any other petroleum jelly based lip balm) on your lips. Your lips will quickly absorb this, and this will help to hydrate you lips, since after your exfoliation your lips will be quite raw. After about 10 minutes of letting this sit on your lips, wash it off gently. 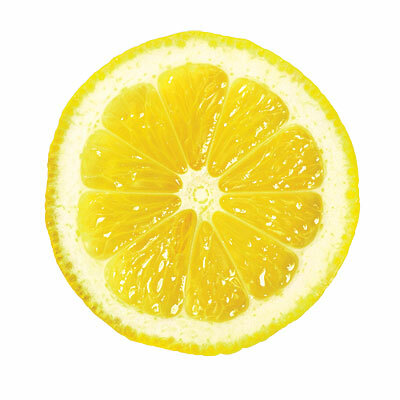 Squeeze a bit of lemon juice all over your lips. 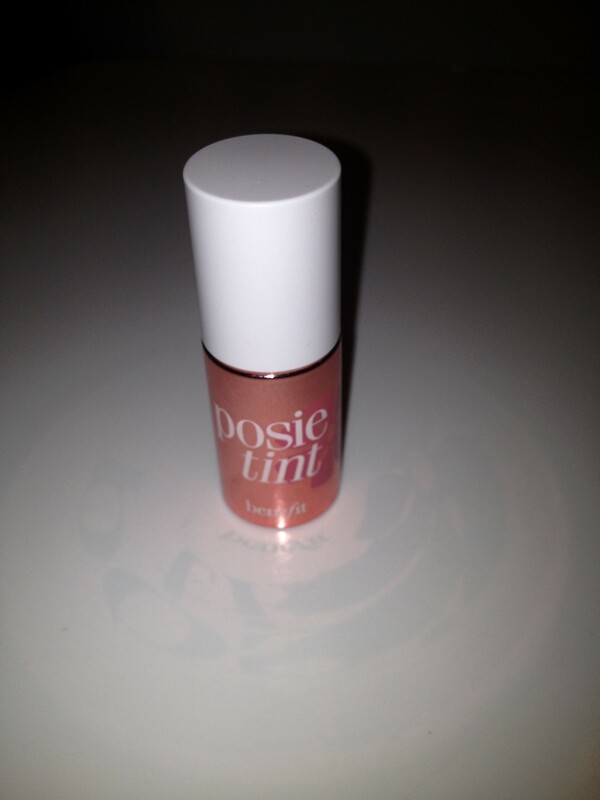 This will restore the natural pinky-red hue to your lips, after sun damage or dead skin covering its natural color. Wait about 5 minutes before moving on to the next step! STEP FOUR: SPF Lip Balm! Now, to finish it off, apply any lip balm with SPF! SPF 20 is ideal, but 10 or 15 is good as well! A lip balm with SPF will protect your lips natural color, and protect your lips from the sun turning them a brownish-mauvy color. I am using the Maybelline Baby Lips in Peppermint, with SPF 20! I hope you had fun treating your lips to this little spa day! In the comments, tell me if you tried, and what you thought of the pampering session for your lips! Hope you enjoyed! Hi Beauties! Spring is officially here, and I am ecstatic! Spring is my favorite season: the flowers, the warmer weather, and the gorgeous makeup! Today I will be talking about my top blushes for spring, I hope you all enjoy! This blush is a true coral with a hint of pink, and subtle gold shimmer. It is stunning when lightly applied to the apples of your cheeks, and gives you a very springy glow! 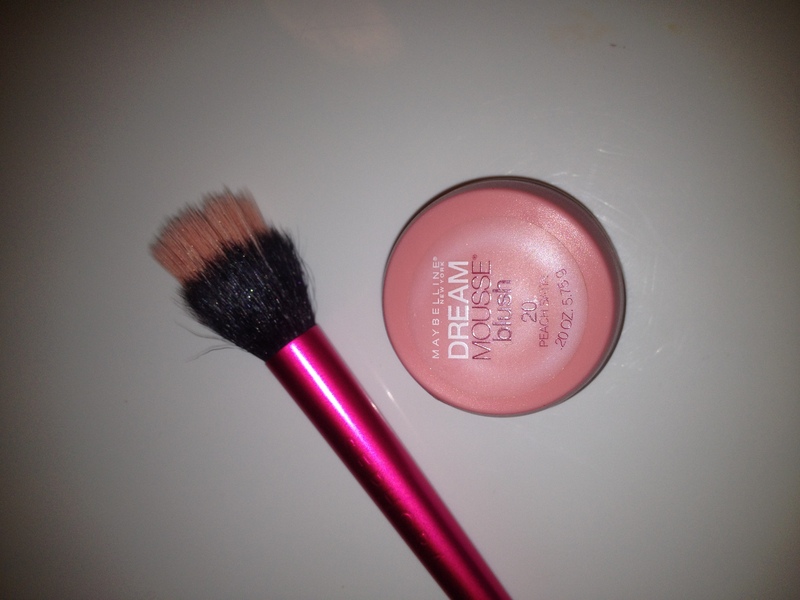 It is a highly pigmented blush, and applies like a dream! You can buy it at Sephora (sephora.com) for $28. I adore this blush! The texture is kinda crazy, but it actually applies really well! 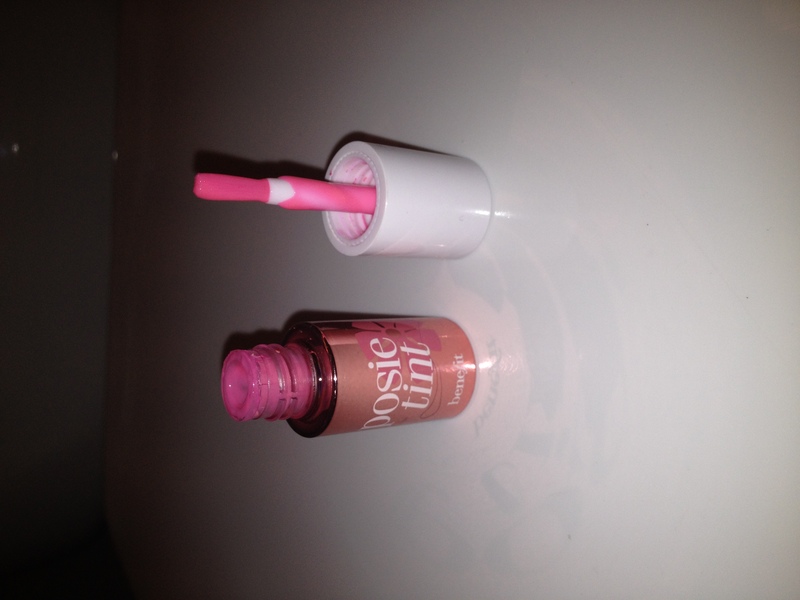 The shade Fresh Pink is very pigmented, and comes off on your cheeks in a bright bubblegum pink hue. 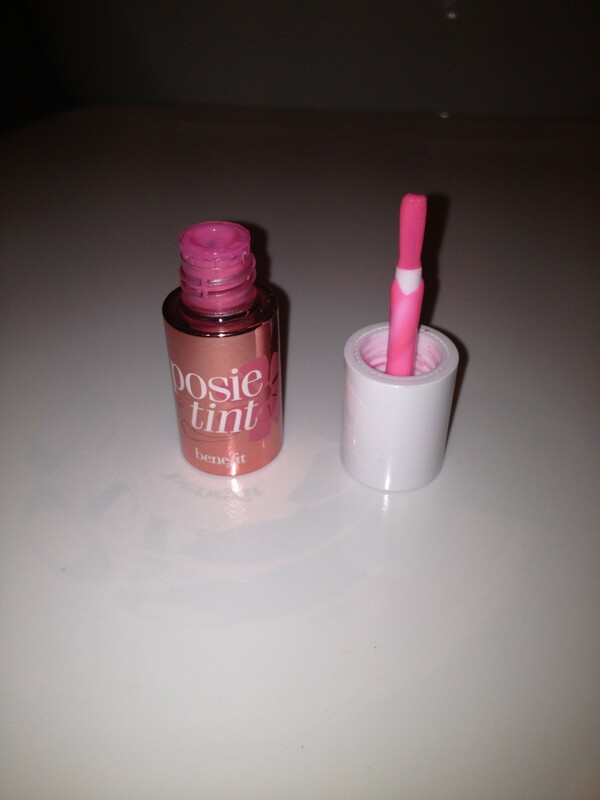 It is not an overpowering, barbie pink, but a fresh pink, as its shade name is called. A lot of people are quite skeptical about the bouncy blushes, but I love them, and definitely recommend them! You can buy it at any drugstore for about $7-8. 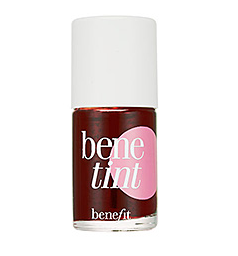 Cha Cha tint is a coraly-mango-orange cheek and lip tint. It has a very gel like consistency, which I personally love! The color is very pigmented and can be quite overpowering on the cheeks, but when applies lightly, it gives a tangerine orange glow, which is beautiful! It radiates on my skin, and definitely compliments my olive skin tone. You can buy it for $29 at Sephora (sephora.com). I recently purchased this blush (you can see it in my last post!) but I already am head over heels in LOVE with it! The soft baby pink hue is soft and delicate, but once on your cheeks, it brightens up and looks absolutely flawless! The consistency is smooth and airy, and it does last all day! 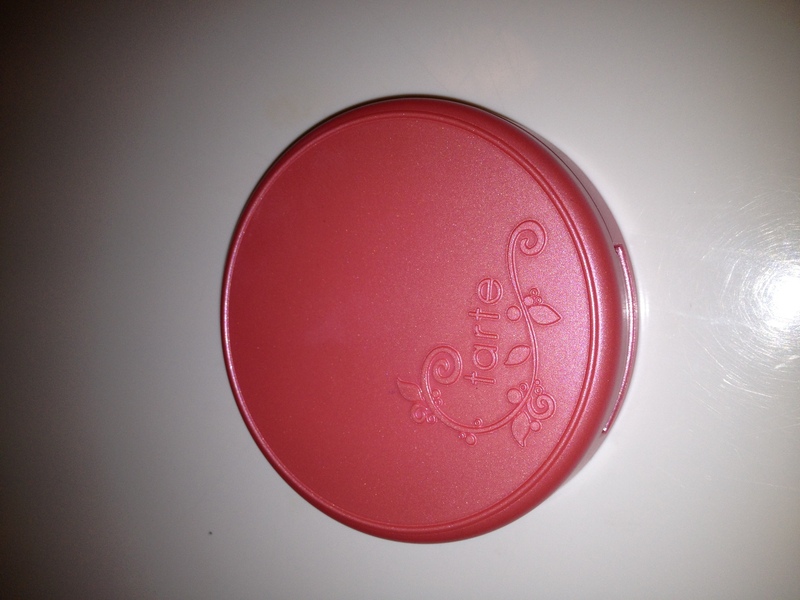 I love this blush, and can’t wait to try more from this line! You can buy it from Sephora (sephora.com) for $25. So those are all my latest blush craves! In the comments, tell me what blushes are you super excited to wear this spring! Hope you enjoyed! Hi Beauties! So today I did a bit of shopping, and I had a blast! We went to a ton of different stores, but I ended up only picking up 3 things, which is pretty crazy for me, ’cause I’m a shopoholic 🙂 But, I also ordered off of Urban Decay (urbandecay.com) and got a couple things. Either way, I’m super happy with my purchases, and can’t wait to share them with you all! 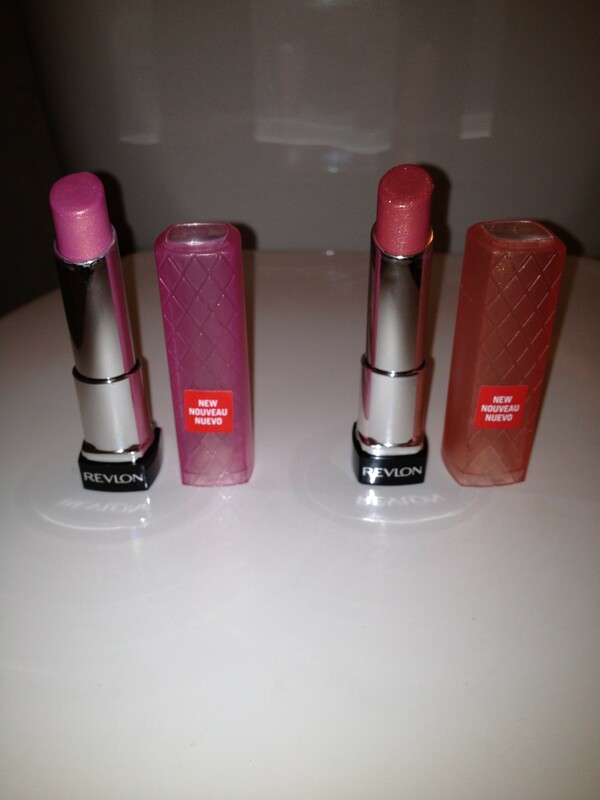 I got my first Revlon Lip Butters! These items have been RAVED over, and I finally picked up 2 of my own, and I’m super stoked! I got the colors Cotton Candy (pink with gold shimmer) and Peach Parfait (peach with gold shimmer). These each costed $8. From what I’ve tried, I’m super super happy with these! I hope to pick up some more soon! I first picked picked up the Urban Decay Primer Potion in Eden. 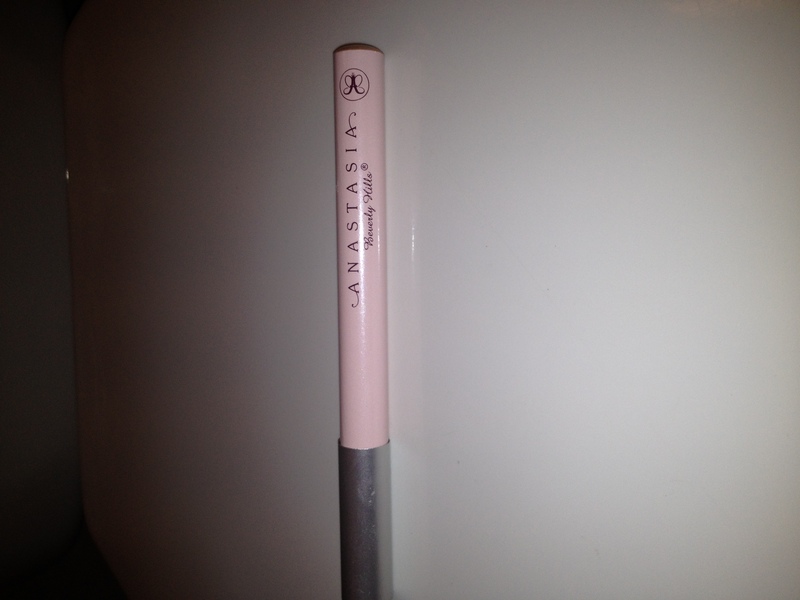 This is an insanely famous product, that almost any makeup junkie has heard of/tried! 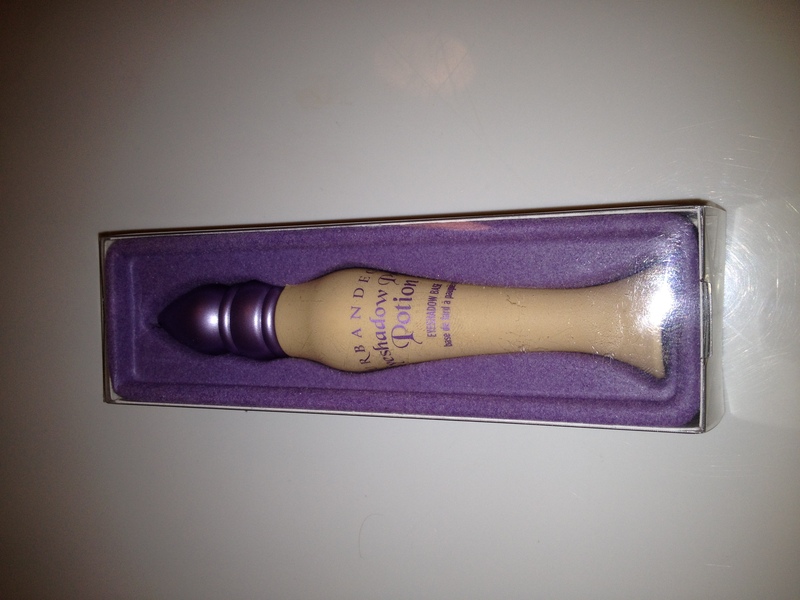 I’ve always wanted to try out the Primer Potion in the shade Eden (I have Original and Sin already), and since it was on sale in the vintage genie bottle for $9, I thought it was a steal! I then picked up the 24/7 Glide On Pencil Set in Electric. I’ve always wanted to try out the infamous Urban Decay eyeliners, and I thought this mini set would be the perfect way to test them out! 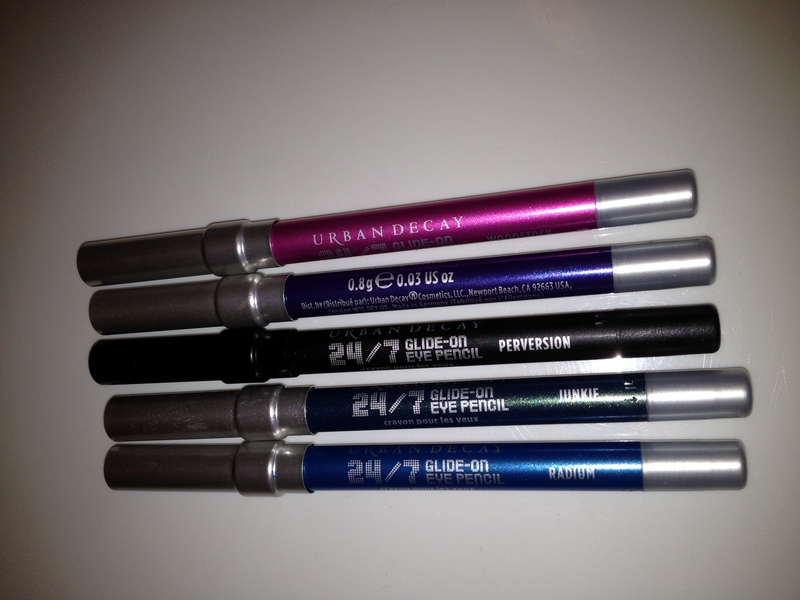 I am IN LOVE with these eyeliners, they have the most amazing formulation! I can’t wait to get more. This was $32. And finally…. 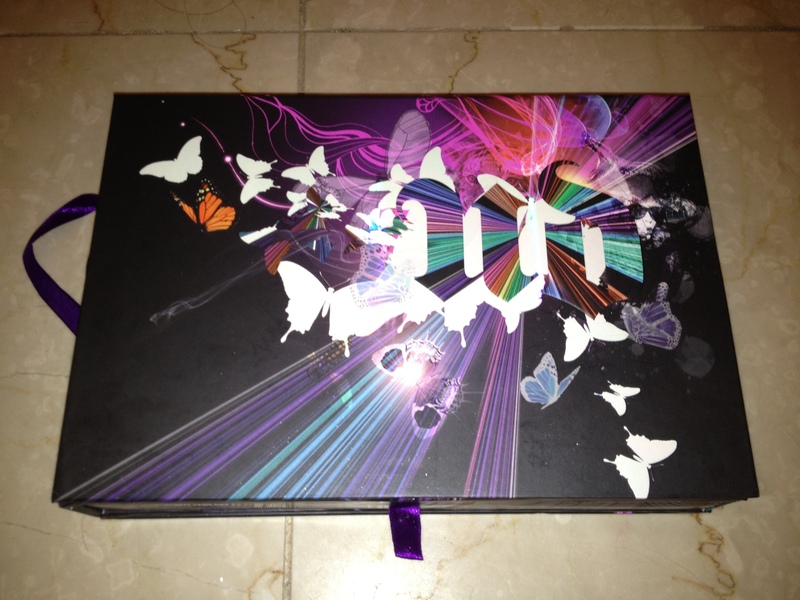 I got the….Book of Shadows IV! I was so excited to get this. 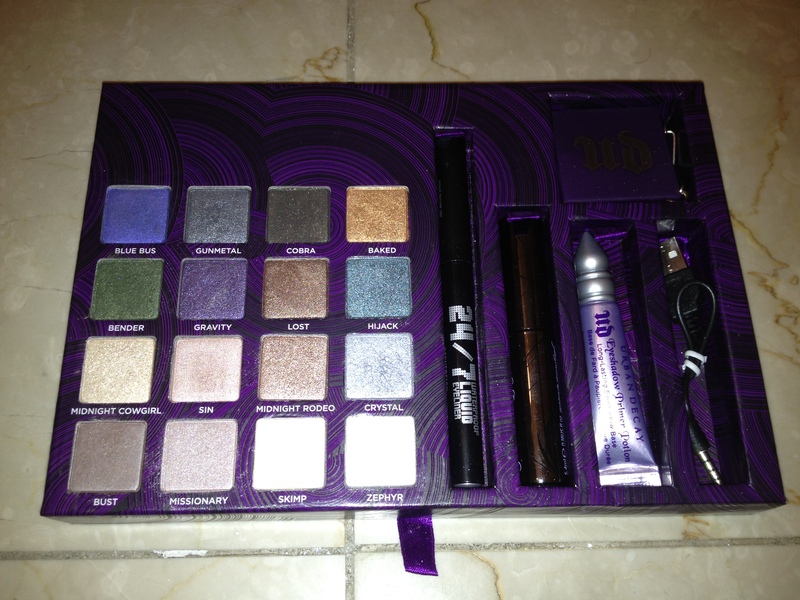 It comes with a variety of Urban Decay’s amazing eye shadows, PLUS a full size liquid liner and a deluxe size of the Urban Decay Primer Potion in Original and their Super Curl Mascara (which I already have). I have wanted this FOREVER, but when I bought it, it was on sale for $29! 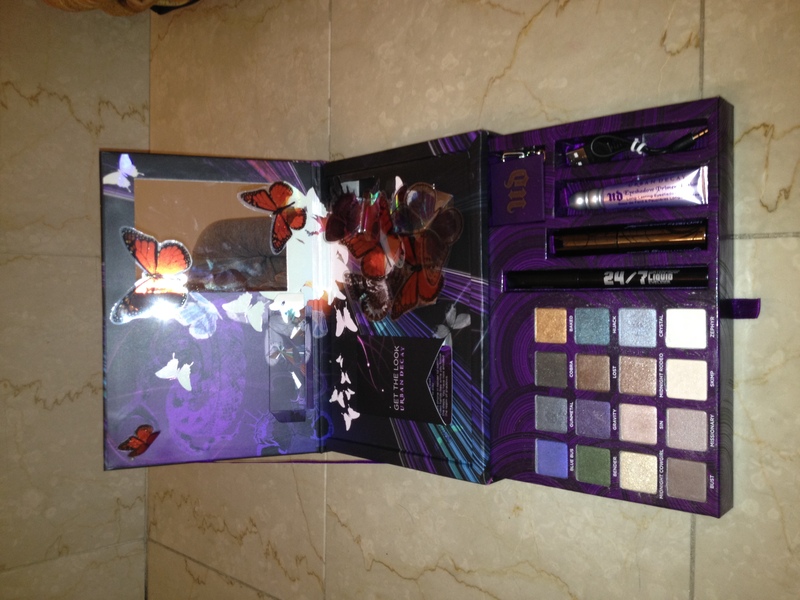 This palette is originally $64, so I could not pass this up! I am so glad I got it. So that is all I bought! I hoped you guys enjoyed! In the comments, tell me what your recent purchases have been, and what products your lusting after! Hi Beauties! Today I am going to be showing you my top six on-the-go beauty must haves! These are beauty items I have with me wherever I go, and could never leave the house without! 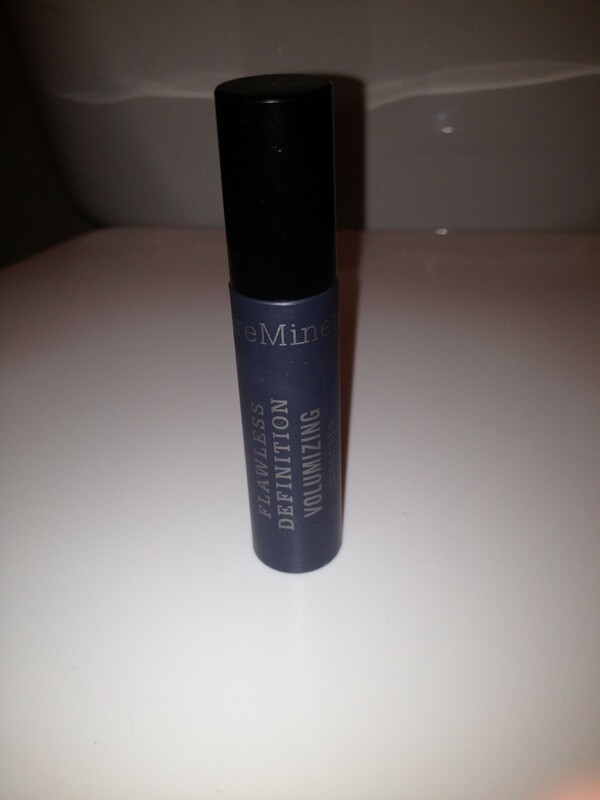 1) bareMinerals Flawless Definition Volumizing Mascara: This is my all time favorite mascara (or at least, one of them!) I have fairly long eyelashes already, but this mascarajust adds the perfect lift to my lashes! It looks absolutely natural, and flawless! 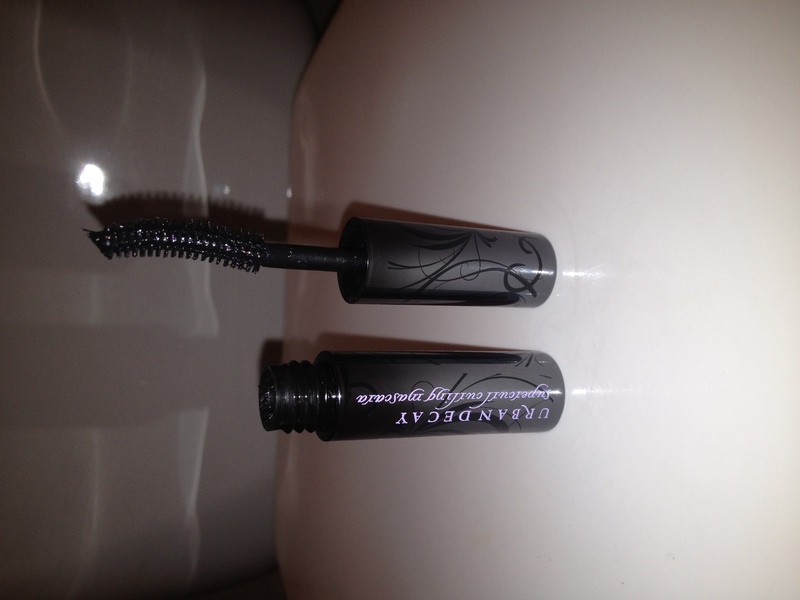 My eyelashes like 10 times bigger with this mascara, without being the slightest bit clumpy, and lasting all day. This mascara never smudges, flakes, or dries out your lashes! Its absolutely impeccable. I own the big size and this little baby size, which I love to throw in my bag. The original size is $18, I bought mine at Sephora (sephora.com) I absolutely recommend it to anyone looking for the most natural, volumizing mascara! 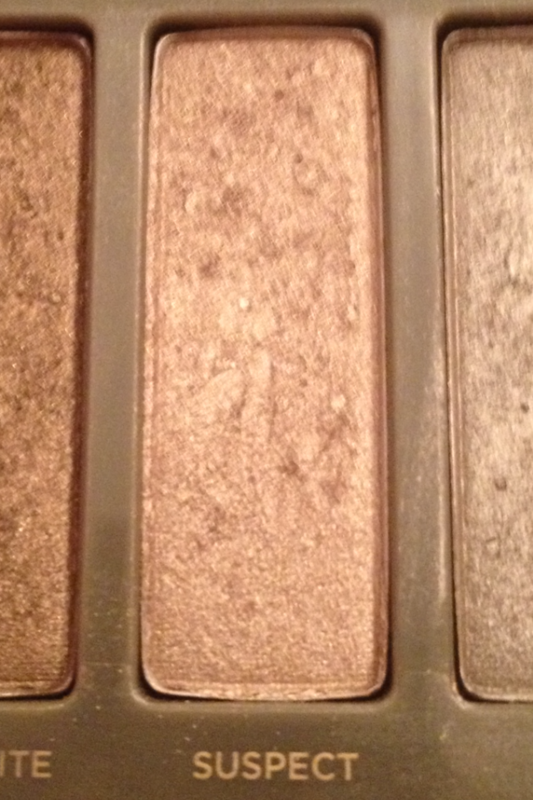 2) Anastasia Eye Lights Shimmer in Lace: This product is the most AMAZING inner corner highlighter. It is a creamy, easy to blend shimmery golden color. 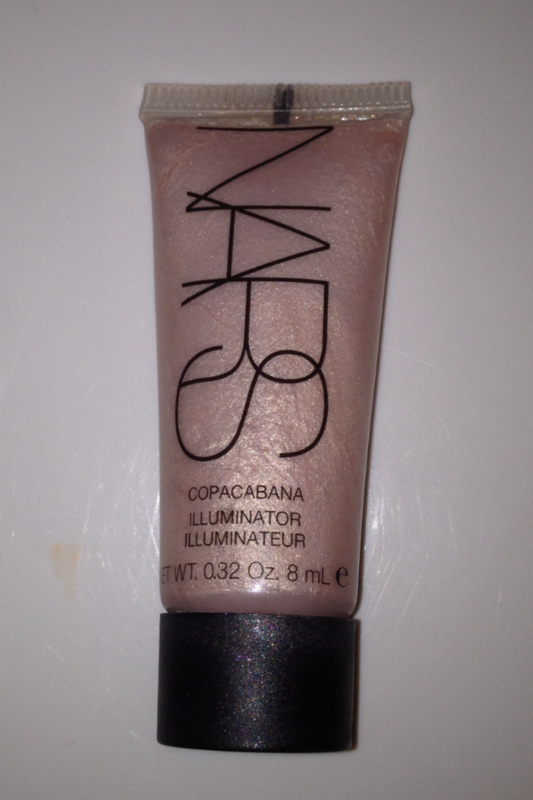 It is not extremely gold and flashy but gives the most subtle shimmer and glow to your eyes. It’s perfect to have if you are looking rather dull, and want to brighten up your face! 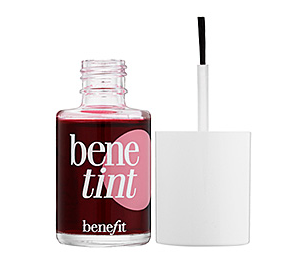 It is extremely easy to apply, as it’s sort of like a jumbo-eye liner! It is super creamy and lasts a very long time. It’s perfect to highlight the inner corner, to line your water line with, and sometimes all over the lid, as a shadow or base! I purchased mine at Sephora (sephora.com) for $10. They are a special promotion, and selling out quick, so get them while you can. I never go a day without wearing this highlighter, and definitely recommend it to everyone! 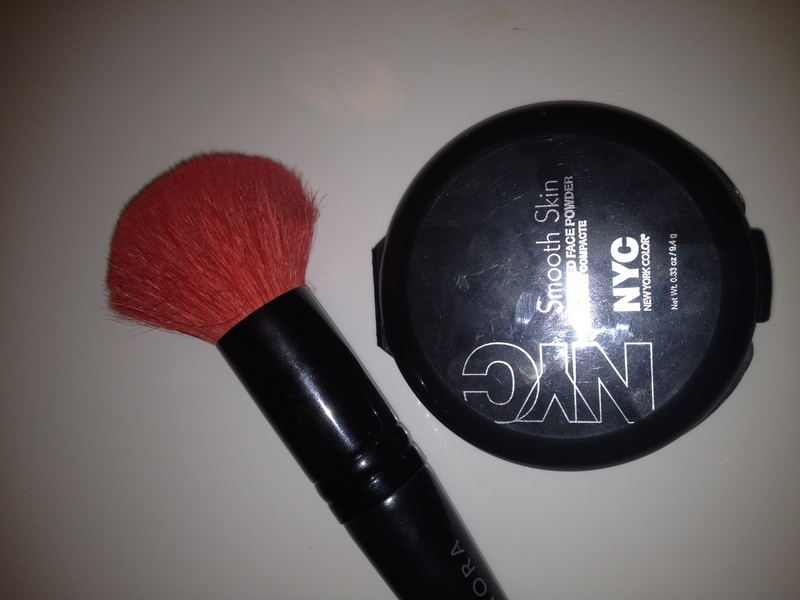 3) NYC Smooth Skin Pressed Powder: This is my all time favorite pressed powder! I have very oily skin, so it is pretty essential for me to have a pressed powder to touch up my oily areas whenever I need it! This powder is super light, but is great at mattifying. It really doesn’t give any coverage, but thats not what I use it for. It never cakes, it lasts SO long, and gives me a very airbrushed finish. 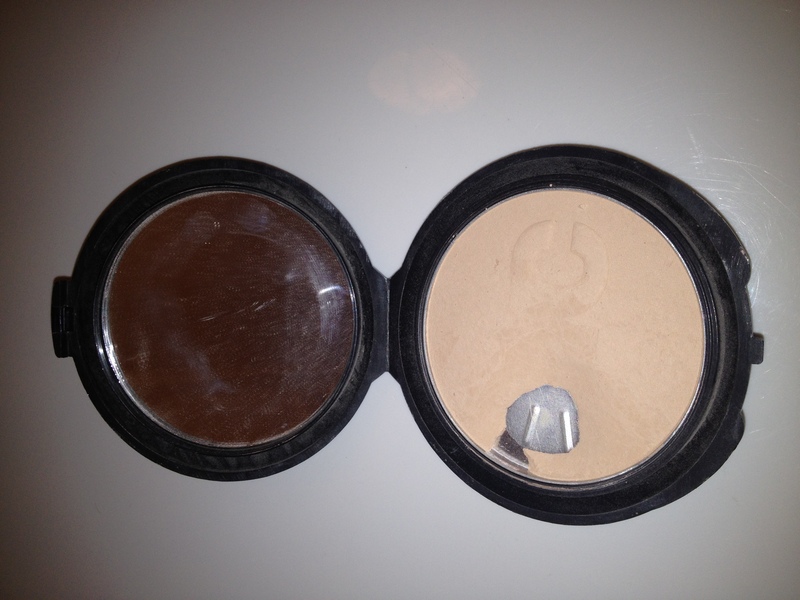 I absolutely CANNOT live without this powder! And the best part is, it’s SO cheap! I bought this powder on sale at my local Rite Aide for 96 cents. 96 CENTS! I believe regularly it is about $2-3 dollars, which is still an incredible steal for the quality! I recommend this powder to ANYONE! 5) Smith’s Rosebud Salve: I adore this stuff! Basically, it is a slightly tinted petroleum jelly in a cute vintage tin! 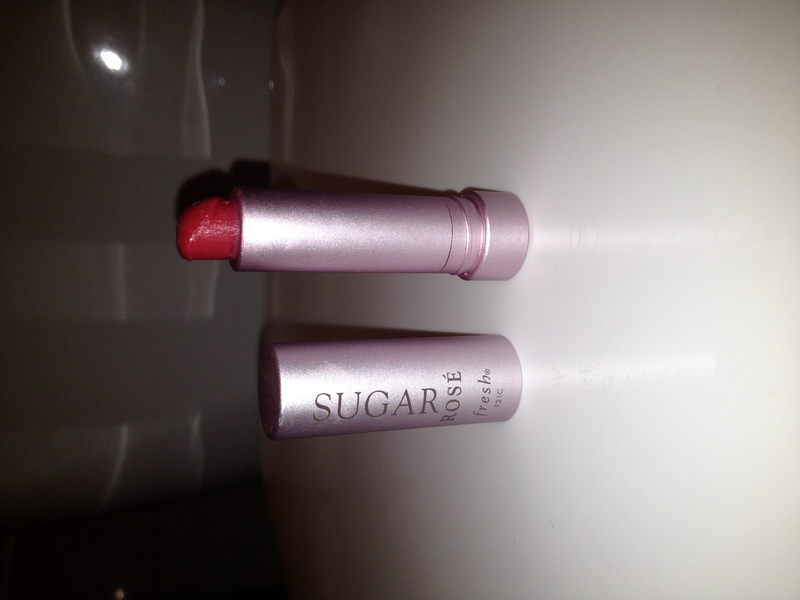 I absolutely love this stuff because it is so hydrating for my lips, and a little goes a super long way! It smells amazing too- it has a honey and roses kind of scent. It sounds weird but smells AMAZING. I love putting this balm on whenever my lips start to feel a bit chapped, because it is beyond nourishing and gives a pretty glossy finish. I bought mine at a local boutique, but I know you can but them at Sephora (sephora.com) for $6. 6) Urban Decay 24/7 Concealer Pencil: This is the best concealer EVER. It is small and compact and great to take with you. I really recommend carrying a concealer with you, incase your previous one wears off or you find some blemish you urgently need to cover up! 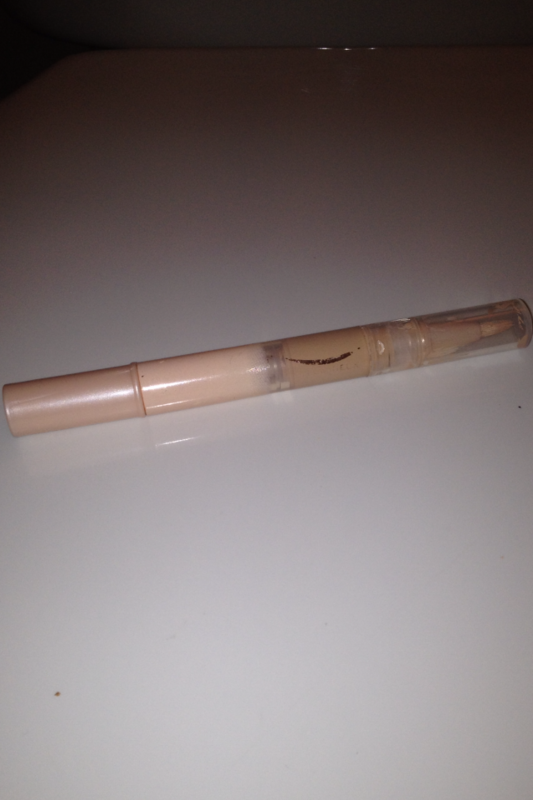 This concealer is FABULOUS: it is creamy, easy to blend, and you can barely tell your wearing it. It never cakes, and doesn’t wear off too easily. The only downside: you can’t twist it up, you need to SHARPEN IT. Some might not find this a negative, but I definitely would have preferred a retractable concealer. Either way, I absolutely ADORE this concealer! I am in the shade NSA, and I purchased it at the Urban Decay website (urbandecay.com) for $18. Those are all of my on-the-go beauty must haves! In the comments, tell me what you can’t go anywhere without! Hope you enjoyed!